Hey there, this is Subham from Technical Virus. In this post, we will write our first ever program in Python. Python is a High-Level Language. 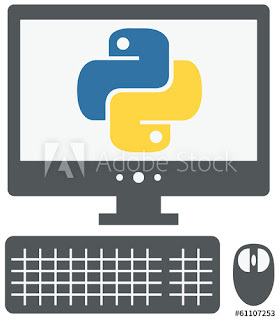 It is very flexible, super easy to understand and have a huge amount of modules are provided by the latest version of Python that is Python 3.7.0. It will be a very small post. Basically, by reading the post you will know some important commands and print your first program. So, from the above example, you can see how simple the language is! isn't it? To print a statement we will use "print" statement. You don't have to use any terminator like ";". So, that's it. See you in the next tutorial.